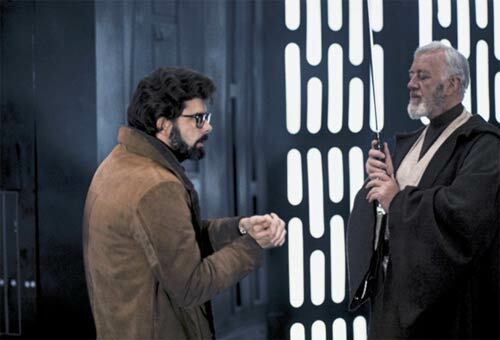 You’d think by now we’d have all seen everything there is to see when it comes to Lucas’s original Star Wars movies, but these photos are new, to me at least. 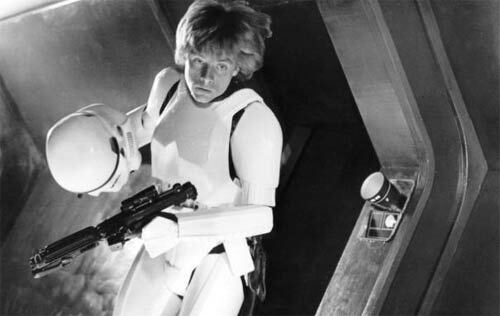 A site called Coolthings has posted a collection of what it claims are rare, behind the scenes photos from the sets of A New Hope, The Empire Strikes Back, and Return of the Jedi. The pics are whimsical and revealing. You’ll see a stormtrooper on the back of a non-CGI dewback, but you’ll also see the cast just sort of hanging out and clowning around. 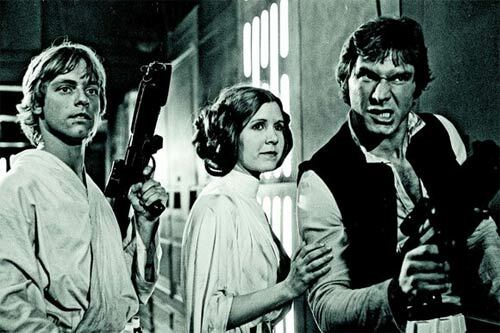 Carrie Fisher in particular, always seems to be having a good time. 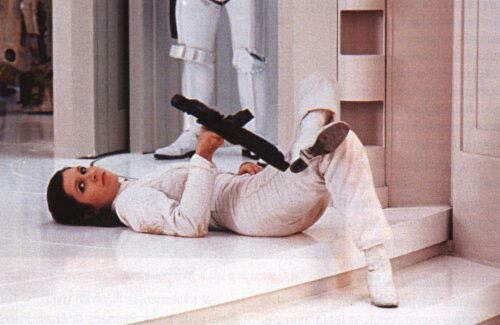 My favorite picture is the one you’ll see first below, of Fisher just hanging out taking a break with her blaster. For tons more photos click over to Coolthings.